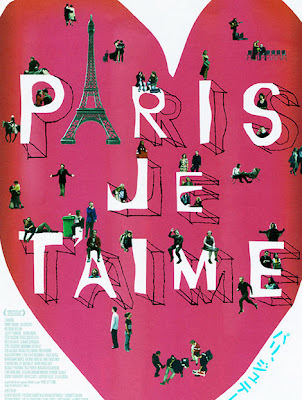 cute Japanese poster will have to stand in for a trip to Paris... for now. Yesterday evening we officially enrolled Audrey in kindergarten for this fall. She was so excited and worried about being late for kindergarten round-up that she wanted us to eat dinner standing up to “save time”… Afterward, we celebrated her impending move to big girl school by going out for ice cream, and Bryan taught her the fine art of biting off the end of her sugar cone and slurping the melted ice cream out of the bottom. So cute! I am about to enroll my 4yo in Kindergarten for next year, and I'm torn up about it. So sweet. I used to try to save time by sleeping in my clothes, which mostly just resulted in making me look slightly homeless for the entire year of kindergarten. Our 5 year old, Luxe, feels the same way about Paris. It seems as though reading so many children's books about Paris and the movie Ratatouille has sparked her longing to go to the City of Lights. I'm right there with her! oof. like a punch in my belly. So sweet! Mmmm, ice cream. oooh karey...so happy to hear your *voice* miss you lady! Congratulations in enrolling her in kindergarten. She sounds like an incredible kid--I think at that age I wanted to go see mickey mouse! Love that story - too cute. And what a big day with Kindergarten roundup! I can't believe it was a year ago that we went to ours with Jack! adorable! it seems they grow up so fast -- I'm sort of scared about that! Such a darling tale! I'm pretty sure I love that kid too... and I've never even met her! She's obviously briliant, insightful, and oh-so- chic... Is it genetically inherited? Probably. wow, that is pretty darn adorable!